Come do Mod Podge art with us, it is so much fun, especially when you get to do it with friends and a few drinks. Grab a few friends and a bottle of wine and come craft with us! 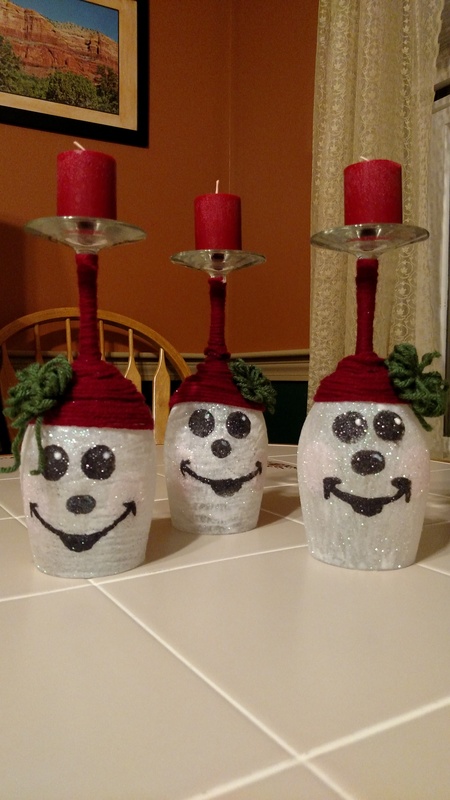 Each person will go home with a set of 3 Candle Holders that they created themselves. Get as creative as you want!